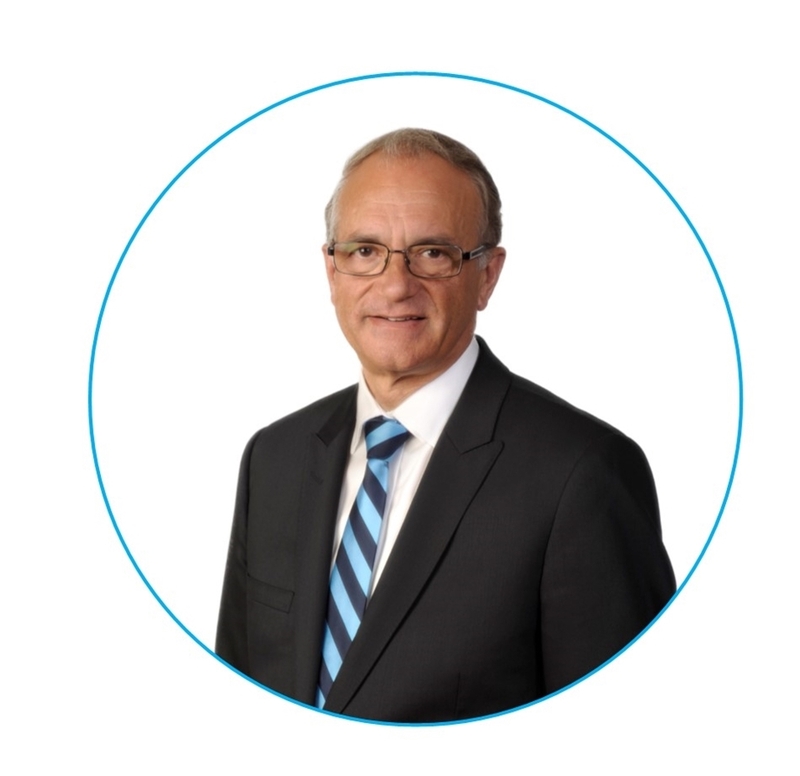 "I received the best service from Joe Grgic, he is a very personable fellow and very patient. Especially given he had to wait for responses from me which could take days. He would make viewings available quickly and he would just be available all the time. His explanation of the real estate market in Victoria was exemplary". Kristina has managed two of our properties for four years now and I cannot recommend her highly enough. We have quite an extensive investment portfolio and if it was practical for Kristina to manage all of them I would not hesitate in her doing so. Her attentive customer service and passion for her role are much appreciated qualities as a landlord. I know that we don’t have to worry about the management of our properties as she treats them as if they are her own investment. She is responsive, intuitive and nothing is ever too much trouble. I have referred clients to Kristina as I am extremely confident that they will be more than satisfied with the service they receive. Kristina stands out as she is always willing to service above and beyond, I have complete peace of mind as Kristina’s attention to detail always ensures nothing is missed and the properties are maintained in an exceptional and professional manner. Kristina you’re fantastic at what you do, again many thanks. 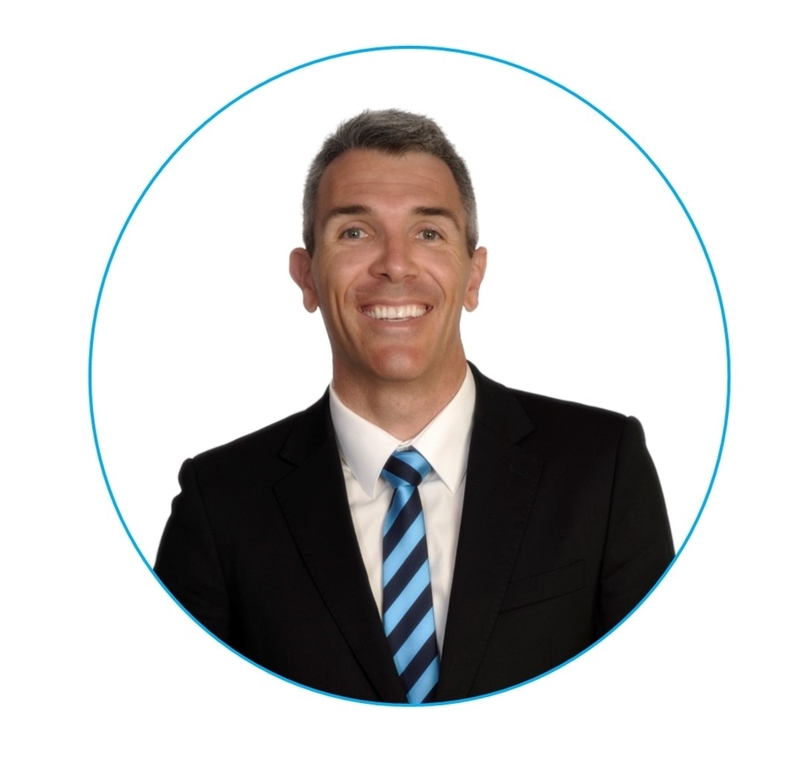 I have been a tenant at a property managed by Harcourts (formerly North Geelong Real Estate) for more than fourteen years. In that time I have had a number of property managers, all whom have been most helpful. However, since that position has been filled by Kristina, my relationship with the company has blossomed. Her competence, efficiency and professionalism, aswell as her willingness to listen to any concerns relating to the property and liase effectively with the landlord has earned the trust and respect of both parties, making life easier for all concerned. I would unhesitatingly recommend Kristina as the ideal person to manage a property from both a landlord and a tenant perspective. I would like to thank you both for the effort and professionalism you showed in the recent sale of my house. I bought the house through you both 6 years ago and so happy I had the opportunity to resell it through Harcourts North Geelong. I couldn’t recommend you both more, the way you kept me up to date with the progress of the sale was excellent, you showed such dedication and reassured me along the way which ended up resulting in the outcome I was after and could not be happier. 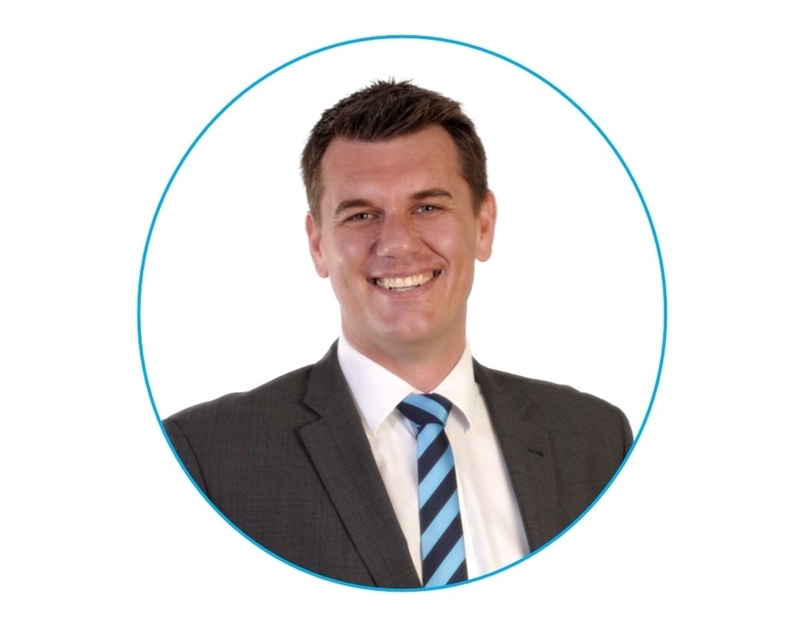 If I ever have to sell again I will only be using Joe, Mario and the team at Harcourts North Geelong and recommend them very highly to others that are selling and buying.Thank you Joe, Mario and the Team at North Geelong. Thank You for your work on Eagle Parade, and the processes you had to go through to get the tenant to vacate the premises. Your services in regard to the property were very well received by us and you did all that we could have expected of you. We would recommend other people to handle their properties for management under your supervision anytime. It is difficult for owners to handle properties when tenants don't do what is required and we understand the difficulty of the situation, but you do it in a fashion that endeavours to keep the tenants and owners happy. We are always reminding people interested in investing, that it pays to have an agent managing the property, as difficulties often arise with properties that are self managed. We are constantly reminded of this when we watch current affairs programs. Thank you again for your wonderful help, and the end result that was cleaning it up and without the tenants there, our property sold. Please accept our very gracious thank you for selling our unit. We didn't quite know what to expect as this was our first attempt at selling a property... marketing, open for inspections, advertising, contracts, all very daunting and foreign territory too us. With absolute professionalism you went about your task, we hardly knew you had been or even showed people through our place. Real estate agent says "location, location, location" when it comes to selling a property, we say "professionalism, professionalism, professionalism" when it comes to the service we received when dealing with you both. I wanted to say thank you for all the assistance you have been with our rental, your service has been highly appreciated. 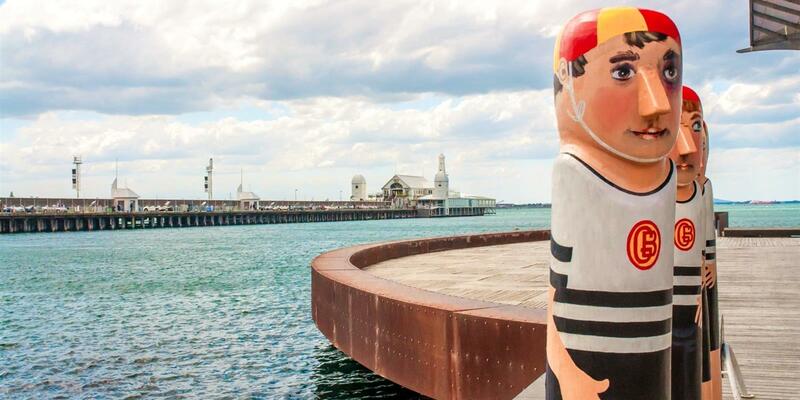 If we are ever in need of real estate in Geelong, your office will be the first call. Thank you for your assistance and your expertise, you’re lovely to deal with and your local knowledge is valued. Thank you for all the work you have done and the result that you achieved for us. When we set out to sell we invited a number of agents as people told us to do but after meeting with Joe we cancelled the other appointments and put our “Trust” in him and his team. We are so glad we did. We knew that Harcourts North Geelong had the area covered but his professionalism, advice and ease to deal with meant everything just fell into place. Within 2 weeks our home was sold and for a sum we are more than happy with. The extra money has allowed us to do more than we ever expected. 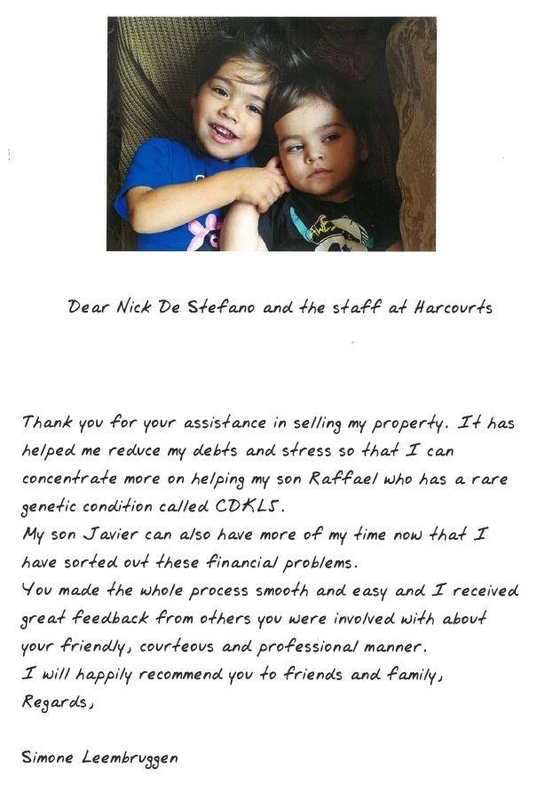 Joe, Mario and the whole team at Harcourts North Geelong we thank you for all your work and for achieving such an amazing result for our family. 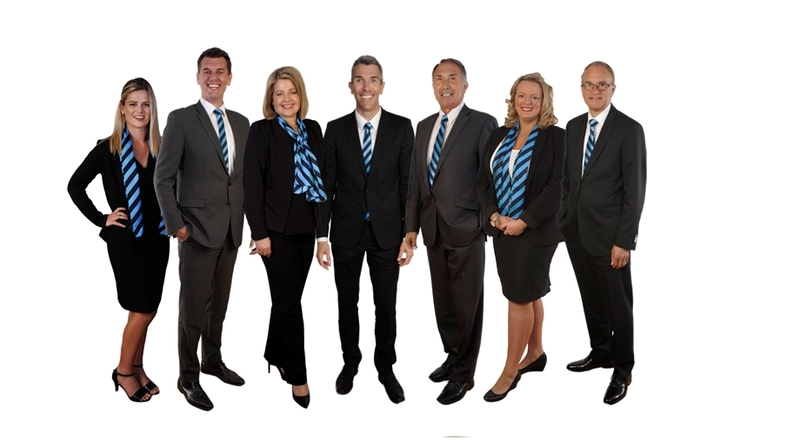 I cannot recommend the Harcourts North Geelong team highly enough and be reassured you are in safe and trusted hands. Thank you for your email I have managed to source a rental this morning. Thank you so much for taking your time to help, I will be telling people about your great service. I appreciate your time and professionalism Kristina, look forward to dealing with you in the future. Thank you for striving to achieve the best for us and our investment properties. Your great service and etiquette has been highly appreciated, during the process of leasing our properties. Your enthusiasm and local knowledge is of the highest standard and we are happy to recommend you as our Property Manager. Thank you for your efficiency and hard efforts, you make our role of being investors, simple and very rewarding.